At city pools, there is an opportunity to make Grand Rapids a more welcoming place for all people. Once the pools open and the season begins, Marquis’ position at the pool will become painfully clear. During the day he is yelled at, whistled at, and punished more than anyone else and in response escalates every situation by acting out more and more. It is a vicious cycle that leaves both patron and guard exhausted and frustrated. After the pool has closed, when the staff circles up to discuss the day, the language becomes increasingly abrasive. Coded phrases like “hoodlum” and “pool rat” are thrown around carelessly. These words create a strong confirmation bias around the actions of children like Marquis who are labeled as such. 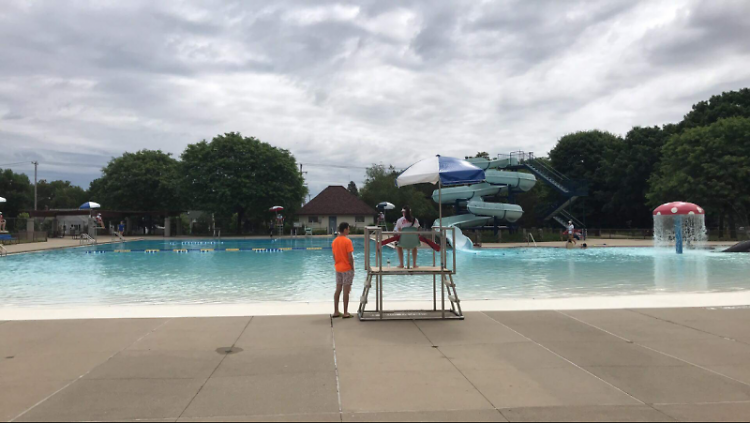 This is the story of Grand Rapids Parks and Recreation pools and as a guard last summer I played an active role in it. I regret not having the language or bravery to address the issue during the time I worked there, but in the year since have done a lot of learning. I have discovered that when there is a group of mostly white people in power who are consistently treating a group of people of color in an unjust way, we should always be asking questions. There is no one employee or group to blame, fire, and be done with it. Instead, it’s part of that institutional racism that permeates American life. It comes out in schools, where black students are suspended at roughly three times the rate of their white classmate. It’s present at job interviews, where the hiring bias against African American and Latinx candidates hasn’t improved in 25 years. And institutional discrimination is at the city pools right here in Grand Rapids. So what can the community do about it? Recognizing the issue is always the first step. After that, there are a few ways the problem can be approached. Racial bias training will never be wasted, especially in a government program. Parks and Recreation might also consider implementing a curriculum into their lifeguarding training that is similar to the YMCA’s, which teaches to always ask a question before explaining a rule to a patron and reprimanding only if the rule is not followed afterwards. This means that if Marquis were to start a towel whipping fight with his friends, instead of immediately being told to “STOP IT!” the guard would have to approach them to ask what they were doing. When they replied, the guard would then explain the rules and reasoning. That way, even if the children continue after the initial warning they have been treated with some degree of kindness. This makes it more likely they will be receptive to the lifeguards in the future. In addition to these measures, I am sure that people who have been at the pools for many more years than me can come up with an abundance of other solutions quickly once someone asks the question. That this issue be solved is not of minor consequence. Tensions that may seem trivial today grow into lasting resentments the next generation will have to deal with. Kids like Marquis are valuable members of Grand Rapids neighborhoods. But it is our job as a community to make sure they are encouraged to be so. This includes not perpetuating the long and horrible history of calling people of color animals, which simply does not foster a positive environment for the children of this city to grow up in. 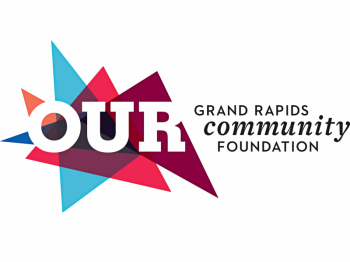 It is my hope that by addressing this issue head on, Grand Rapids can take one more small step towards becoming a welcoming place for every person.